As you may have noticed (if you follow me on social media) I went (or still am) in Vienna. I’m taking a ton of pictures so I’m going to divide these by day, except for the first two and last two, which also consist of travelling. The first picture you see above here is technically from day 2, but the video I have will also contain footage from day 1. However, the videos will have to wait until I get home since the wifi is either absent or super slow. I hope you enjoy the pictures anyway! 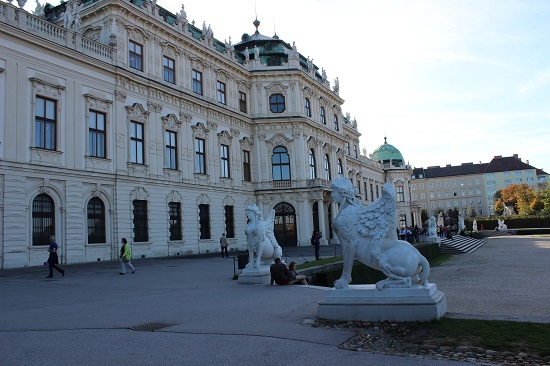 This is the (Upper) Belvedere Palace. 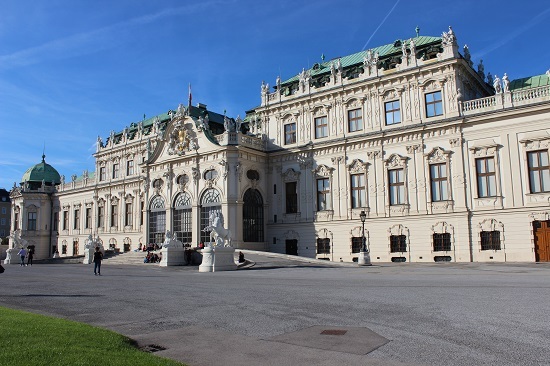 Together with the Lower Belvedere it was built for as a summer residence for Prince Eugene of Savoy. 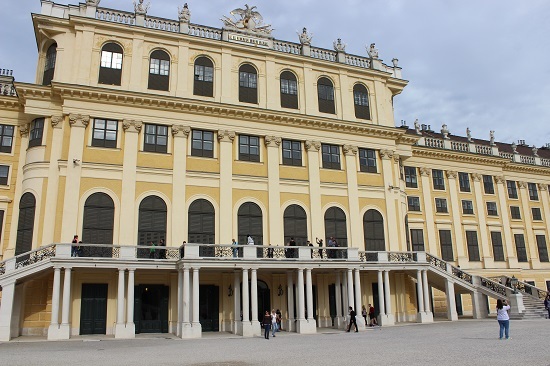 The Upper Belvedere was first used as a reception area and the Lower Belvedere was lived in. 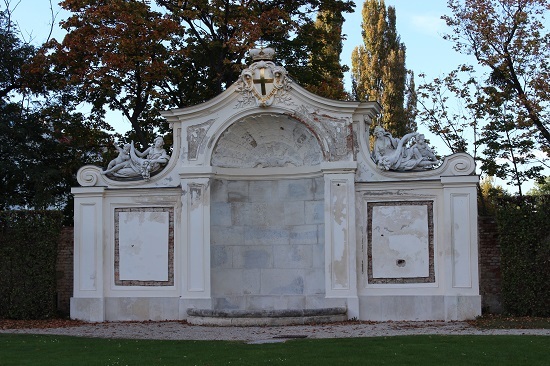 The side of the Upper Belvedere. 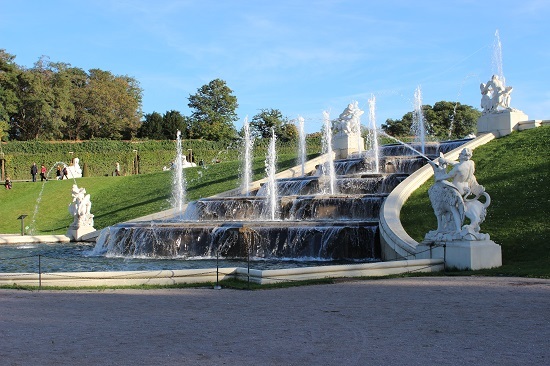 The back of the Upper Belvedere facing the gardens. This is the more modest Lower Belvedere. 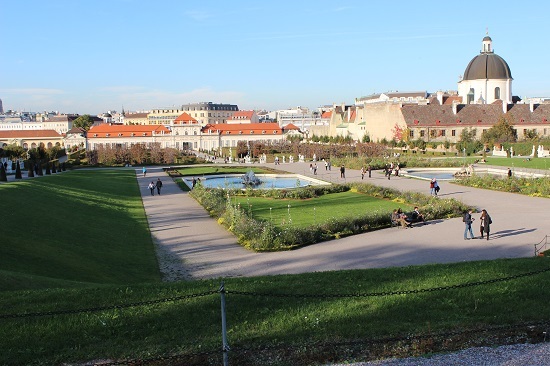 The two Belvedere palaces have an amazing garden in between them. 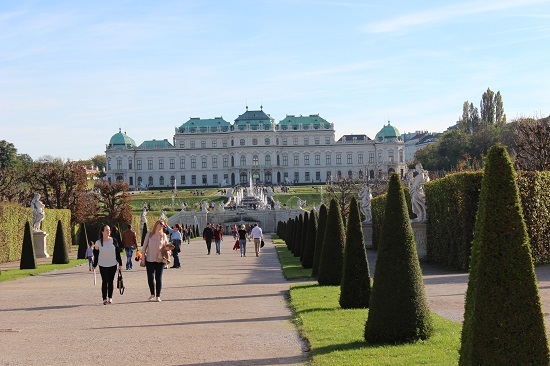 As the Upper Belvedere stands higher, you have an amazing view. After Prince Eugene’s death, it was inherited by his niece Princess Maria Anna Victoria of Savoy. 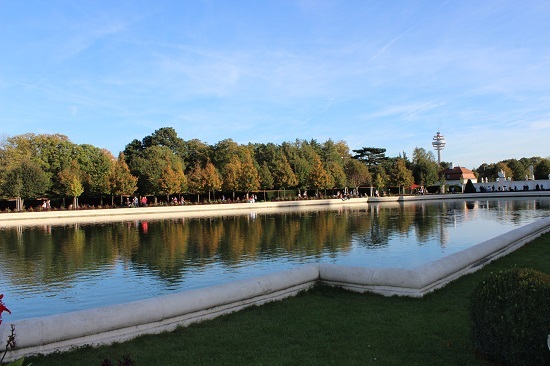 It was later purchased by Empress Maria Theresia, though she never actually lived there. In 1770 it hosted a masked ball to mark the occasion of the marriage of Marie-Antoinette (Maria Theresia’s daughter) and the future Louis XVI. 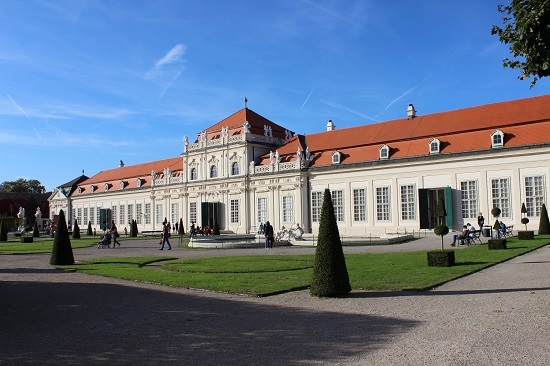 While the Upper Belvedere became a gallery, the Lower Belvedere became the residence for members of the French Royal Family fleeing from the French Revolution. 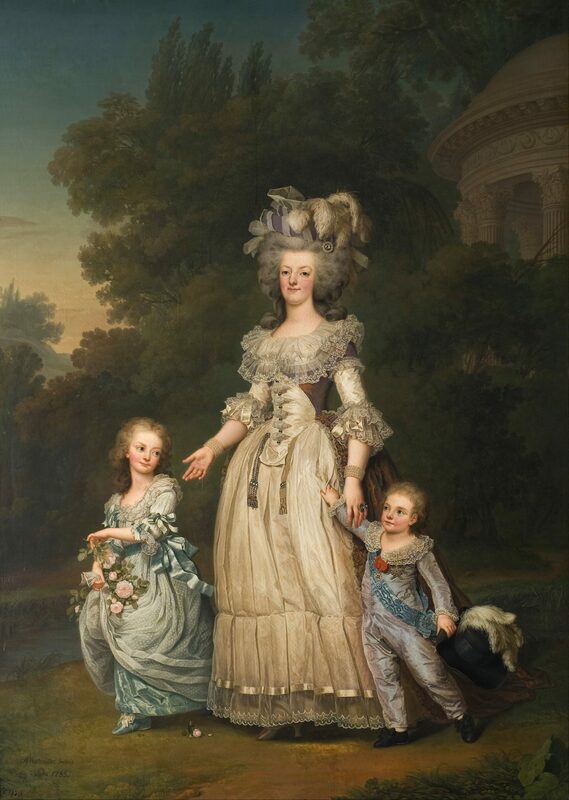 The sole surviving child of Marie-Antoinette and Louis XVI, Princess Marie-Thérèse lived there until her marriage with the Duke of Angoulême. 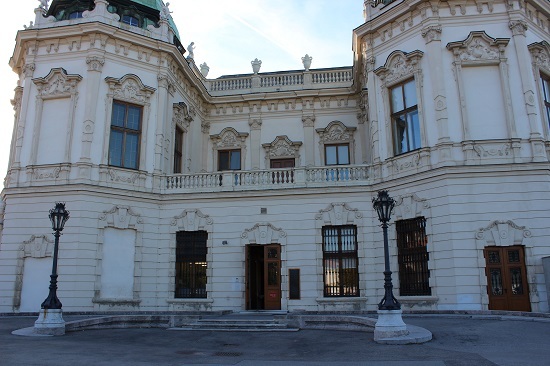 It was also lived in by Archduke Franz Ferdinand while he was heir to the throne. 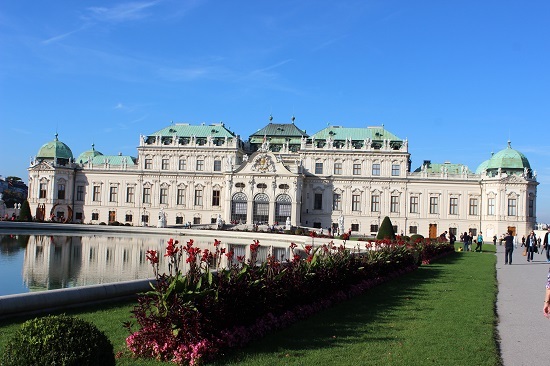 His subsequent death and the end of monarchy in Austria made the Belvedere property of the state. That was the end of the second day. We only got to Vienna late in the afternoon, so we didn’t do much after.